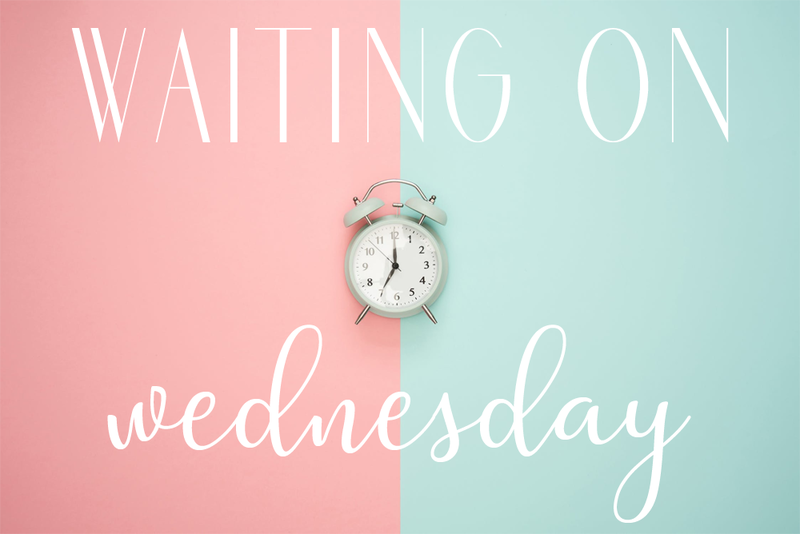 Waiting on Wednesday was originally created by Jill at Breaking the Spine and is being adapted as Can't Wait Wednesday by Tressa at Wishful Endings. 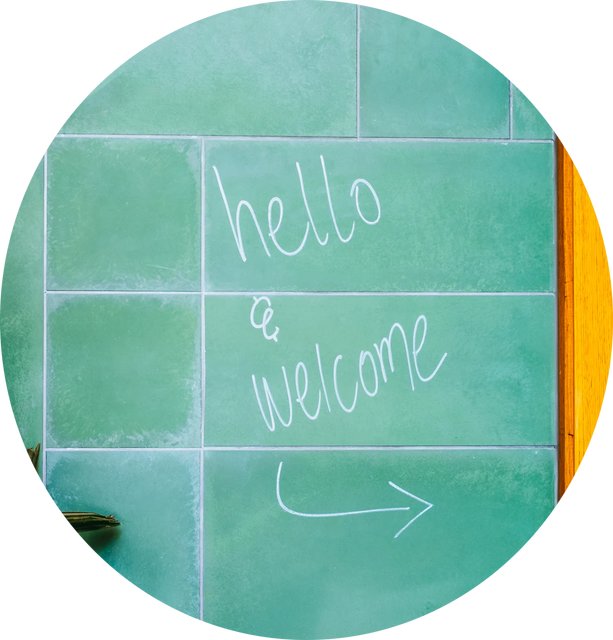 I hope your weeks are going well! I have a diverse YA romance featured as a book that I can't wait to read this week. The book isn't out until May 2019, but I'm already excited! 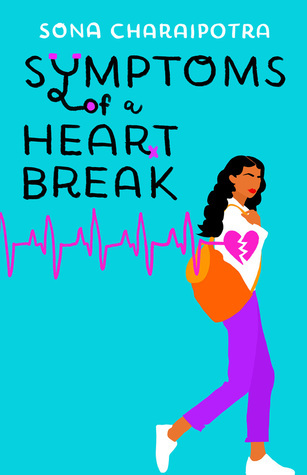 The youngest doctor in America, an Indian-American teen makes her rounds—and falls head over heels—in the contemporary romantic comedy Symptoms of a Heartbreak. Fresh from med school, sixteen-year-old medical prodigy Saira arrives for her first day at her new job: treating children with cancer. She’s always had to balance family and friendships with her celebrity as the Girl Genius—but she’s never had to prove herself to skeptical adult co-workers while adjusting to real life-and-death stakes. And working in the same hospital as her mother certainly isn’t making things any easier. But life gets complicated when Saira finds herself falling in love with a patient: a cute teen boy who’s been diagnosed with cancer. And when she risks her brand new career to try to improve his chances, it could cost her everything. It turns out “heartbreak” is the one thing she still doesn’t know how to treat. In her solo debut, Sona Charaipotra brings us a compelling #ownvoices protagonist who’s not afraid to chase what she wants. Symptoms of a Heartbreak goes from romantic comedy highs to tearjerker lows and is the ultimate cure-all for young adult readers needing an infusion of something heartfelt. Everything about this book sounds lovely and heartbreaking. I want to read it mostly for the brown heroine (yes for representation of brown girls! ), but I am also really invested in seeing how a 16-year-old teenager deals with the challenges that come with being a doctor. I also have all my fingers crossed that things work out with the cute patient. Do you enjoy reading mystery novels? What are some of your favorites?